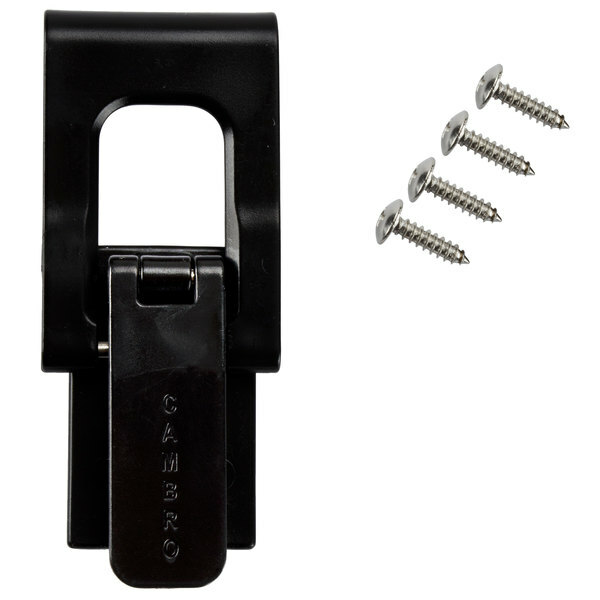 Replace your lost, broken, or worn out latch with this Cambro H05021 4 hole latch kit! 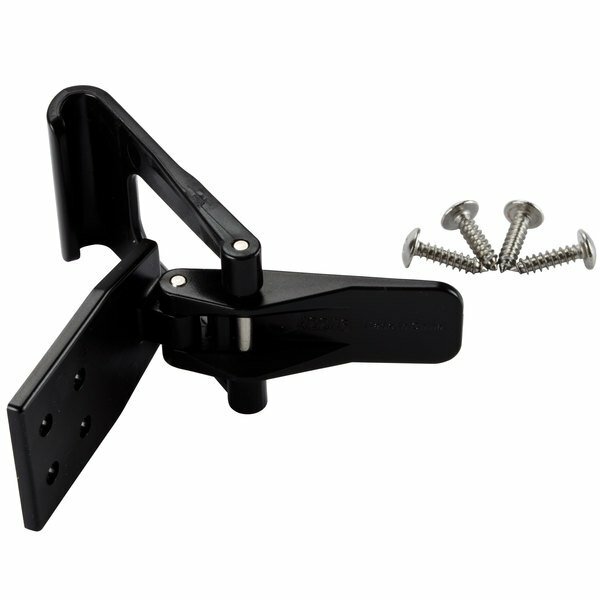 The Cambro H05021 4 hole latch kit can be used to replace the latch on select 300MPC and 1318MTC made between 2006 and 2015. 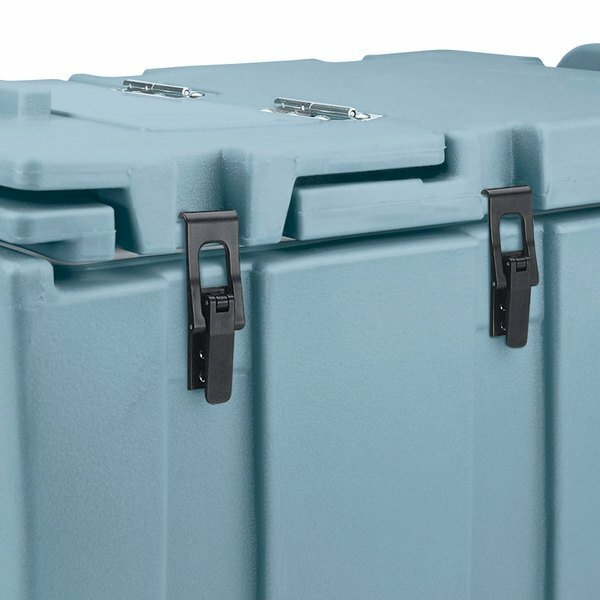 Or, a latch can be added to a variety of Cambro products for added convenience! 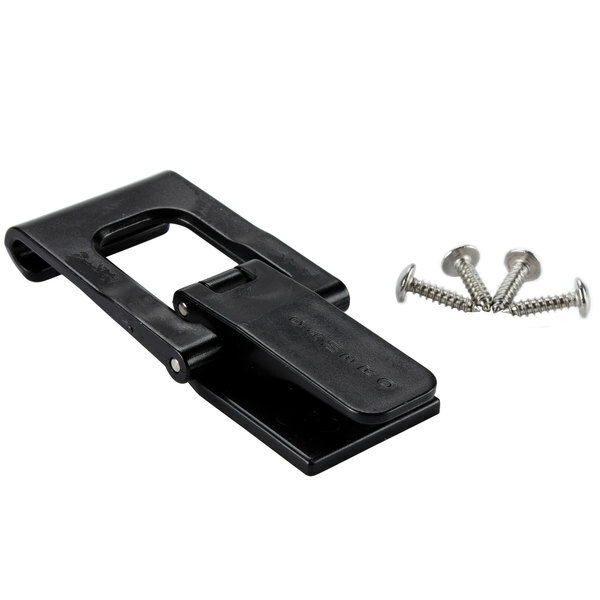 "This plastic latch kit comes in very handy and is nice to always have a spare! 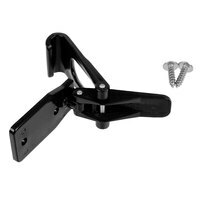 Great price for the product as well highly recommend"
This replacement kit comes with everything you need to replace your latch: 1 latch and 4 screws. 4 screw holes are required to install the latch. 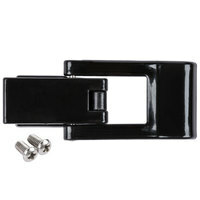 This latch is made of a durable, long-lasting plastic. 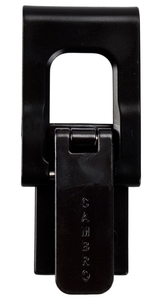 Once replaced, this latch will act properly, as if it was the original latch purchased with your Camcarrier! We had a latch on a Cambro 300MPC131 unit snap off and break due to operator error. This replacement arrived very quickly and was very easy to install. It matches perfectly and looks/feels just as strong as the original product. This was a great way to fix our hot boxes whose latches were falling apart or were partially broken. It was easy to replace the latches and works well. 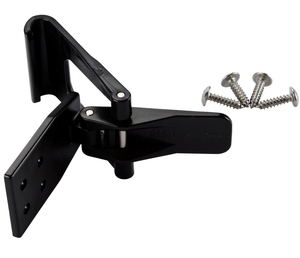 This latch kit comes with everything you need to replace a broken latch on your Cambro carrier. Just be sure to double-check the model as different models come with different latches. Easy to install and durable as if it was the original latch. Perfect fit to the cams and creates security of the closure and protection of the food. 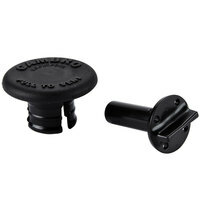 The best replacement tool for the Cambro hot box that a customer could ask for. It saved us a bundle of money when our latch broke. Instead of investing in an entire Cambro box, we were able to buy this and keep our hot box. All of our cambros were broken, and I do mean ALL of them. As we all know, they are pretty much useless at that point. We ordered these latches and so far have been very pleased with how great they work! They seem to be more sturdy than the original ones that come on the cambros. webstaurant store prices are unbeatable.product was genuine, shipping was very quick, and the product was securely shipped.This is my first experience purchasing from webstaurant, and i will do all my future purchases from here.